Located in Brussels since 2016, the EU Office coordinates IHRC advocacy activities with the EU Institutions, including the European External Action Services, European Parliament, European Commission and EU Delegations. ● Liaise with the Members of the European Parliament (especially UK MEPs), other EU Institution officials, allied NGOs and civil society networks in Brussels and across Europe. ● Present IHRC and its positions on a number of policy areas to International and European stakeholders at an institutional and civil level. ● Advocate on behalf of individual case of human rights activists to the EU officers as laid down in the EU Guidelines on Human Rights Defenders, e.g. raising cases with national authorities, observing trials, visiting detained human rights defenders. The European Commission, the European Parliament and Member States can and should play a leading role in shaping policies to fight Islamophobia. 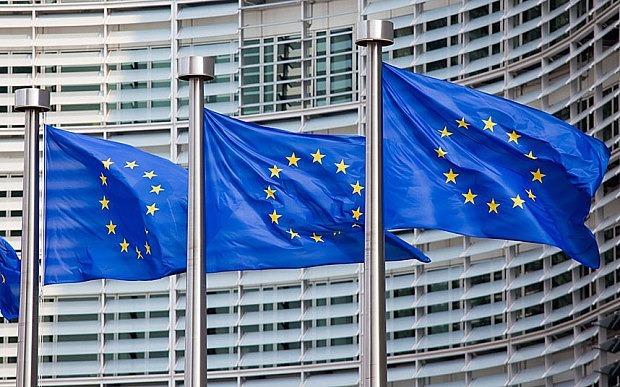 The IHRC-EU team works to influence key decision-makers to ensure that EU policies combating anti-Muslim hatred have a far reaching, positive impact on the lives of those most affected. Our work spans numerous policy areas including employment, hate crime, hate speech, institutional islamophobia, security and counter-terrorism law, islamophobia in the media. – Engaging with the European Parliament’s Anti-Racism and Diversity Intergroup (ARDI), especially UK MEPs. The 2008 Equal Treatment Directive, still pending for approval by the Council.